Cibus 2018 is going to become a record edition which reserves many new features. First of all a new pavilion. There will be more than a thousand new products offered by about three thousand exhibiting companies to the eighty thousand expected operators. The most innovative products will be presented in a dedicated area, set up inside a new pavilion. The operators will be able to taste the novelties thanks to the show cooking increase, with the best chefs between the stands, but also in the space dedicated to Italian typical products. The Cibus 19th edition (from Monday 7 to Thursday 10 May 2018, organised by Fiere di Parma and Federalimentare) inaugurates a new pavilion (the No. 4.1) that will host "Cibus Innovation Corner", a selection of the most innovative products in addition to talks and debates on trends and dynamics of innovation related to food and distribution sector. The complete list of new products presented at Cibus 2018 will be available on the Cibus.it website and app. The number of the chefs – who are going to introduce creative ways of cooking Italian food new products – is growing. The exhibition gastronomic profile will be enhanced by the institutional Food Court new format, typical local products tasting areas and show cooking structured and continuously animated in Pavilion 8. Both individual-local and associated companies in the Collective of Regions , Chambers of Commerce and Consortiums (from Campania, Calabria, Emilia Romagna, Piedmont, Tuscany, Lazio and others) will take part. In addition, for the first time, there will be the "Gourmet Taste" area, concerning a selection of companies that will allow participants to taste international gourmet products, with twenty and more exhibitors coming from Europe and Asia. Strategically located next to Food Court and Gourmet Taste, the Buyers Lounge will host approximately 2,500 top foreign buyers, reason why the guided tour program has been enlarged towards food companies in the Emilia food valley. They are the most important retail-chains buyers and managers coming from USA, Canada, South America, Europe, the Middle East and Asia. The buyers of the large-scale retail chains operating in Italy - including Auchan and Coop Italia, which will set up their own space for sourcing and promotion - will take part as well. Cibus is the main Italian food exhibition for international markets, thanks also to the ongoing Roadshow program undertaken by Fiere di Parma in collaboration with Federalimentare. Among the most recent meetings, a delegation of Cibus went to the Rungis of Paris last February 14th, the biggest fresh produce and food market in the world. 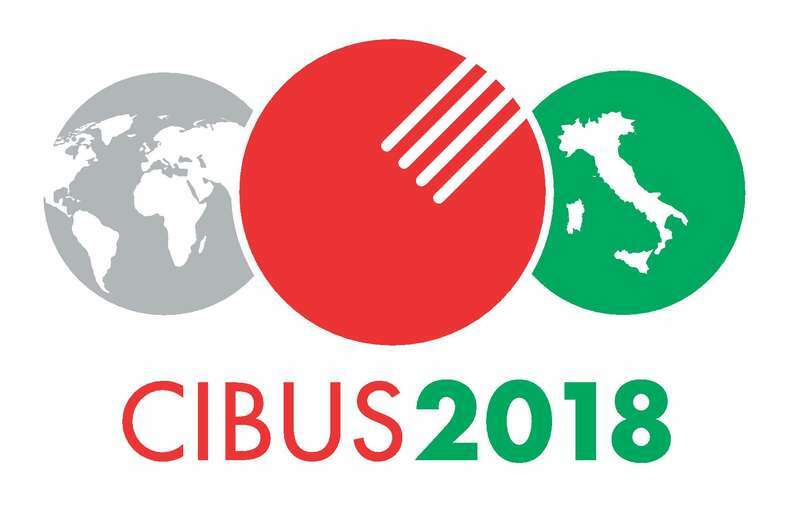 Other missions are already scheduled to introduce Cibus to the world of catering and retail and will take place in Dubai these days and in London (27 February and 15 March); there will be the Foodex exhibition in Tokyo, with a Cibus evening at the Italian Embassy (March 7). 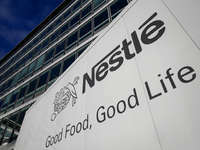 This year there will also be some activities dedicated to innovation and supply chain relationships in the food sector. A broad space for Italian products with a designation of origin in the stand of AICIG (Italian Association of Geographical Indication Consortia), while in "Multi-product" pavilion n. 7 will be the stands of the Fishing Department of the Ministry of Agriculture and Agricultural Policies, and the Micro malt that will arrange dozens of craft microbreweries, oil production presented by Unaprol, as well as, for the first year, some best houses of the national agricultural sector organised by their representation system. As for the outdoor salon in the city, "Parma City of Gastronomy", from 5 to 13 May under Portici del Grano, will present the gastronomic excellence of the territory through a multisensory path of knowledge and tasting of the products that make Parma the Capital of the Food Valley.